International-mindedness is an important aspect of the IB. It means to respect other cultures, traditions and opinions even if we do not follow the same. To support the development of international-mindedness in our students’ minds, a unit of inquiry on the concept on religion seemed to be a seamless fit for our fourth graders. The word religion creates sensitivity among people anywhere around the world. To inquire into religion in a unit of inquiry for 6 weeks for 9-10 years old was a formidable thought. We respect the parent community and their beliefs, partners in the education of their child. I know that international-mindedness cannot be taught explicitly to the students; it becomes visible through their learning and inquiries. Most of the students in my class come from families open-minded to learning about other religions. Students were given opportunity to choose a religion of their choice to gain an insight and perspective about it. To provoke interest in the unit, I gathered artefacts from three major religions and used the visible thinking routine ‘I see-I think-I wonder’ to capture students’ interests. 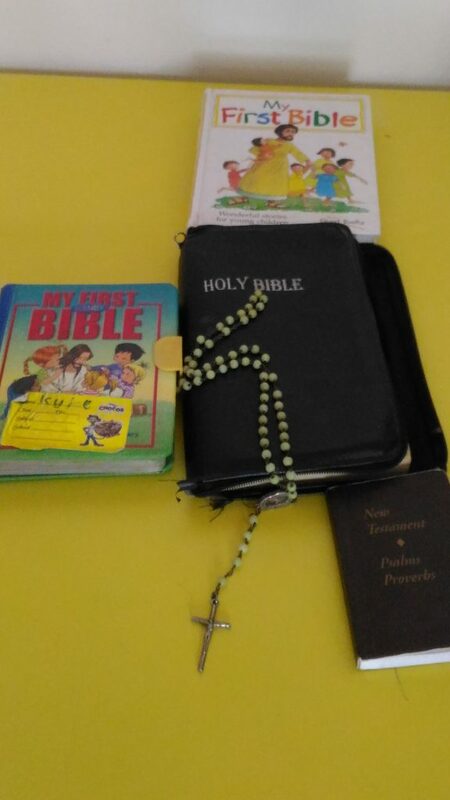 To create a personal connection in the unit of inquiry and arouse interest, students were asked to bring artefacts from their religion and talk about its importance to their peers. This provided insight into other religions and customs. As our unit focused on developing respect and tolerance among students, I planned a field trip to religious temples to help my students gain first-hand information. 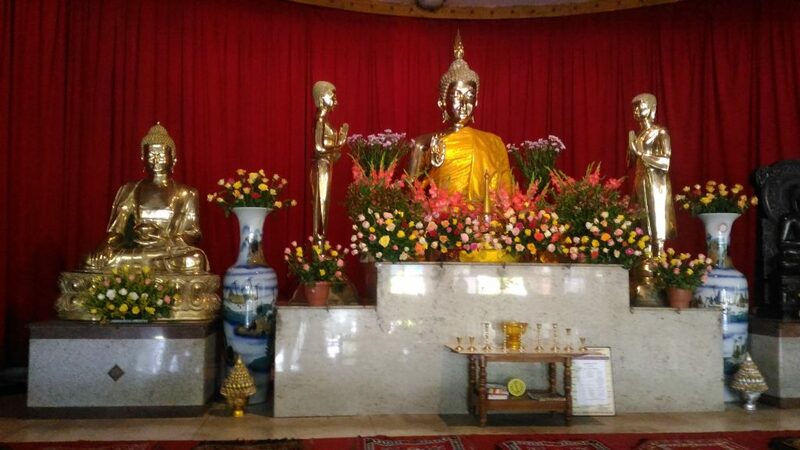 Students visited Mahabodhi society – a Buddhist temple in Bangalore where the students learned about the Buddhist ways of praying by bowing three times, their festivals and the belief to forego worldly pleasures to become a Buddhist monk. 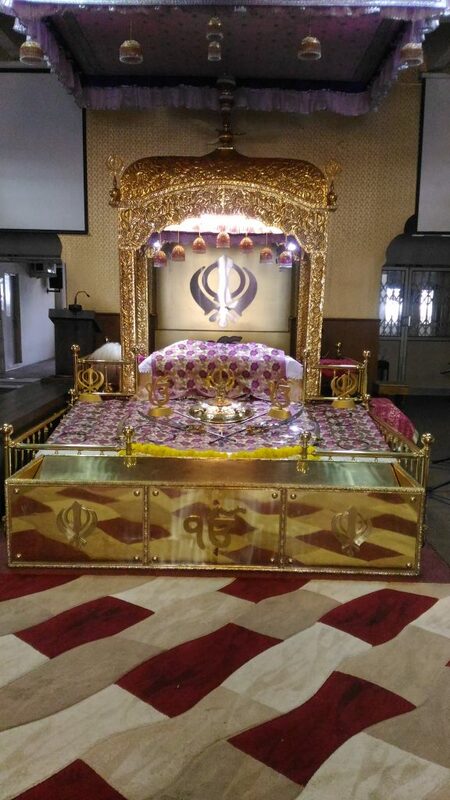 We also visited Gurudwara – a Sikh temple, where students showed their respect towards Sikhism by washing their legs and wearing a scarf before entering the temple. Boys and girls sat separately and bowed before the holy Grant, which is the holy book of Sikhs. Following the traditions at the place of worship provides an opportunity for students to not only know the customs and rituals of that religion, but also to respect them. Further into our unit of inquiry, we analyzed the beliefs and values of different religions to see how similar and different they are to each other. We made a mind map with religion in the centre and different religions beliefs and values sprouting from it. Students made a connection that even though beliefs are different, values like love, empathy, honesty and respect are similar. Students reflected that all the religions promoted equality. 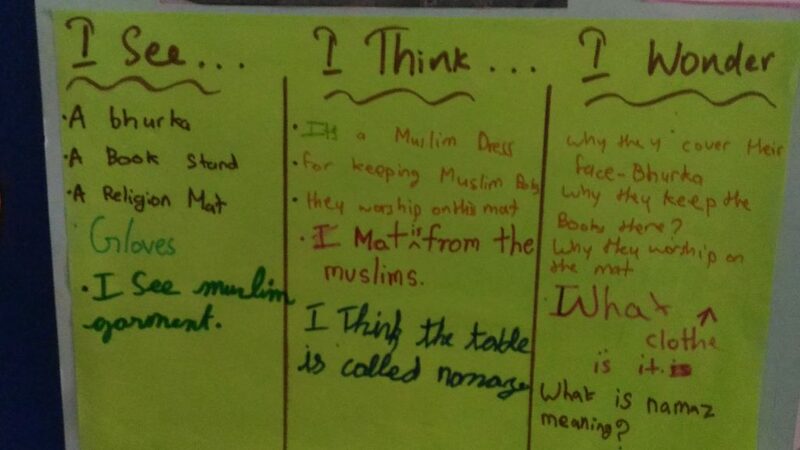 This led to a student inquiry: if Islam promotes equality, then why women are not allowed to enter the mosque? As a follower of different religion, I found this difficult to answer. At the same time, I was overjoyed with the way my students were analyzing, reflecting and asking questions. To answer this and other questions raised by my students, I organized a Skype session with a learned friend of mine who follows the Islam religion. Students asked their burning questions around perceived inequality. The guest speaker clarified that the holy book Quran never forbid women from entering mosque, but the interpreters of the holy book determined the way they wanted women in the society to behave. This gave an assurance to the students that Islam religion is equally rich in its values compared to other religions. 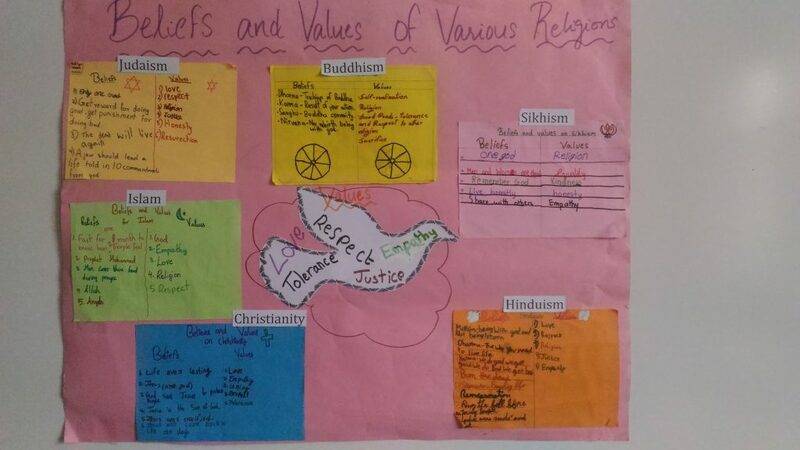 As we were nearing the end of the unit, students summarized their understanding of the beliefs and values of different religions by reflecting that we can follow whichever religion we want to, but if we follow the common values like love, respect, empathy and honesty, we can live in peace with each other. They presented this idea in the assembly to the whole school on International Peace Day, by dressing in clothing that represents various religions, reciting hymns and sharing the beliefs and values of each. Students also made a visual representation to showcase their learning in the form a chart. This unit has brought inquiry and analysis into the different religions of the world and the values they nurture. By facilitating inquiry to enrich understanding and deepen students’ conceptual learning, I supported these global citizens of tomorrow to value and respect other people’s ideas, perspectives, culture, traditions, beliefs and values. I believe this is what international-mindedness is. 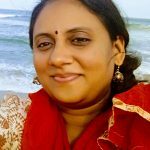 Rajeswari Vidyashankar has been teaching IB curriculum for the past 4 years, currently teaching grade 4 in Sharanya Narayani International School (an IB candidate school) in Bangalore. She is a true believer of IB curriculum that prepares students for real life through approaches to learning. Rajeswari enjoys facilitating her students to endure understanding of the big ideas in the unit of inquiry which transcends into action. Awesome article, Really appreciate the way Kids are made to understand the concept of RELIGION. Great one Rajeswari. Thank you for the lovely post about a rich topic. We have a similar unit and it also leads to interesting discussions with the 8 and 9 year olds at the school. We have made a point to focus on the terms beliefs and values instead of religions due to the number of students who don’t practice any specific religion and those who are atheists. 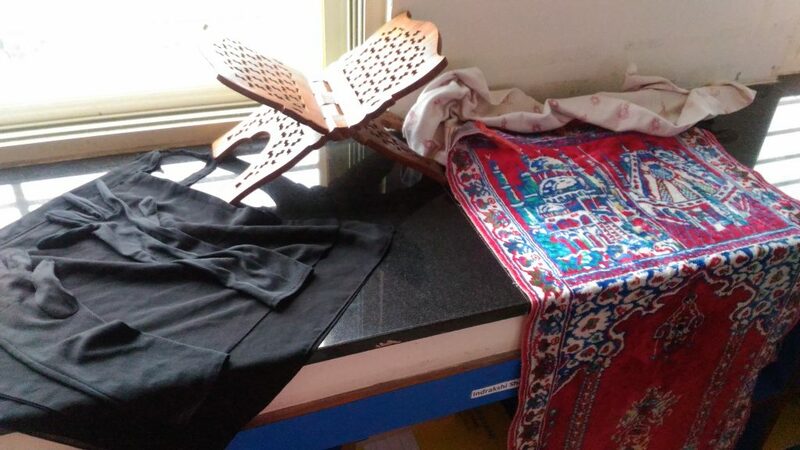 When students brought in artifacts from their religions, were there students who didn’t bring anything? We struggle with the best way to have this be a validating unit for all students. Was this a concern in your context? Thanks for your comment, Melissa. There were students who didn’t bring any artefacts and we drove the inquiry as best as we can with the contributions we had from our students. I have to mention that we did not have any atheists in the class. Rightly as you said, we always want to give the best to each and every student in the class. Due to varied interests of the children,either in the science or social topics, we might not always reach 100% to all the students.But as teachers we try our best. There was a personal connect with all the students in this unit, as everyone in my class followed one of the major world religions. Leave a Reply to Rajeswari V Click here to cancel reply.